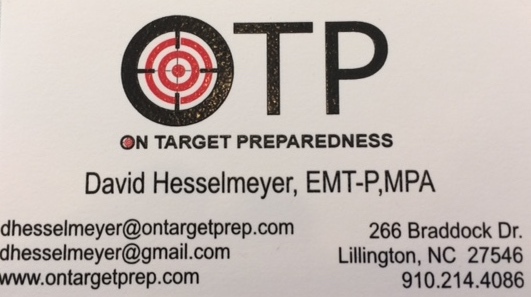 For assistance in writing your grant, please contact David Hesselmeyer via the contact information above. He is an experienced and knowledgeable grant writer. The FEMA website http://www.fema.gov/ from here choose Navigate <on and then you will see Authorized Equipment List choose that, 09MS-01-SCRN – Screen, PrivacyPortable screen to provide privacy and visual screening during patient examination, triage, treatment, stabilization, or shelter operations. 19SS-00-SHEL – Systems, Shelter, Rapid Deployment Rapidly deployable shelter systems, hardwall or softwall (command and control, triage, evidence protection, etc.). 20CS-02-SUPP – Equipment and Supplies, Crime Scene Processing Equipment and consumable supplies for crime scene processing activities including latent fingerprint collection, evidence collection, and documentation.